Today these things entered my home. 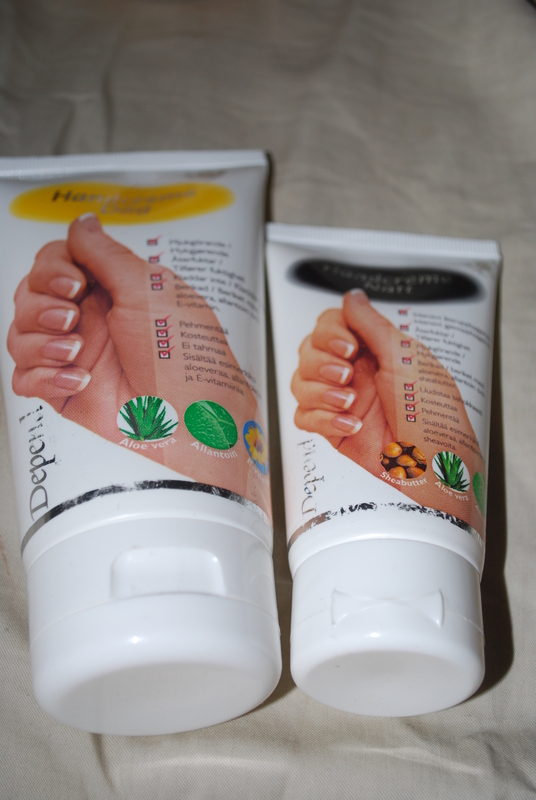 A depend gel polish kit. I got french white and french pink pearl as colours and also remover oil. 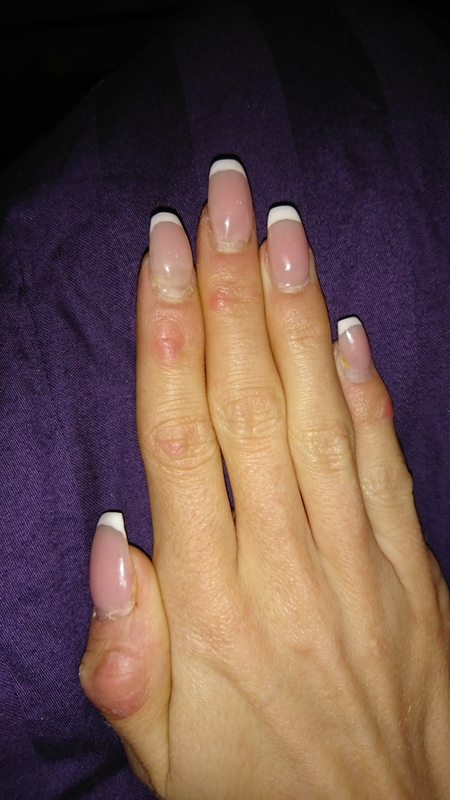 The results from this is supposed to last for 2-3 weeks, which is why I went with colours to make a french manicure since that always works. 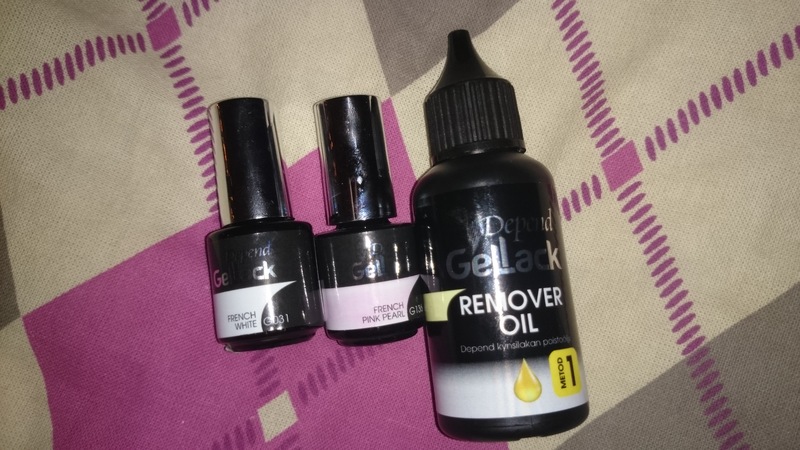 There was 2 different removers, one where you wrap each nail in foil after applying the remover and this oil remover. 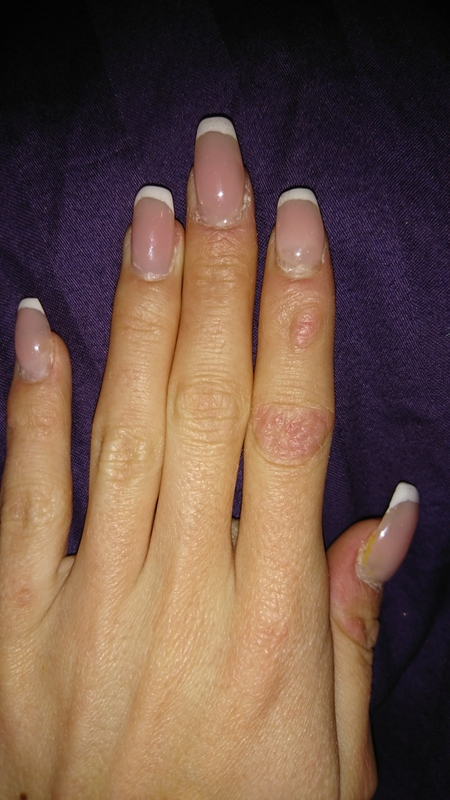 I felt like the remover oil might be better for the nails and skin. I’ll try this kit right away. I will take pictures, but I might wait with posting more about this kit until I’ve gotten the hang of it and know how long it’ll hold. The things I ordered are some Nail things, I’m in a lazy make-up period so I’m focusing a lot on ny nails now. 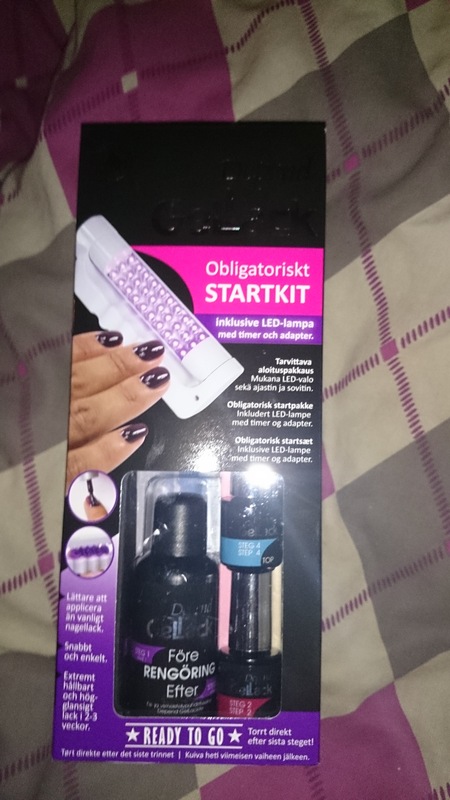 A test kit for making acrylic nails containing 5grams och white, Pink and clear powder and 10 ml acrylic liquid. The test kit for acrylics isn’t that much, but it’s enough to try and see if I like it. If I do I’ll buy more. I hope it’ll at least be enough for 1 set of fingernails and 1 set of toenails. Anyone have any ideal of how much it might be? The nail foils I’ve wanted to try for long, you put the adhesive on the nail and then kind if rub the foil onto the nail so it’ll stick. The site I ordered from is closed the rest if this week, so hopefully this will all ship on monday and I’ll get it sometime next week. I’ll try the foil the day I get it and the acrylics someday in the weekend when I have time to spare. Now I’m going to bed since I’m getting up in about 6 hours, tomorrow I’ll explain more about what I’m doing now, show off my latest manicure and write a pedicure post. Also a product that I already own, and probably my most frequently used hand cream. I love it. Its smooth on the skin and smells faint and not overpowering. It lingers a while on the skin so it shouldn’t be used if you’re in a hurry. This is always a part of my manicure routine, both on the nails and the hands. I were taking care of my nails today and were thinking about making them red. 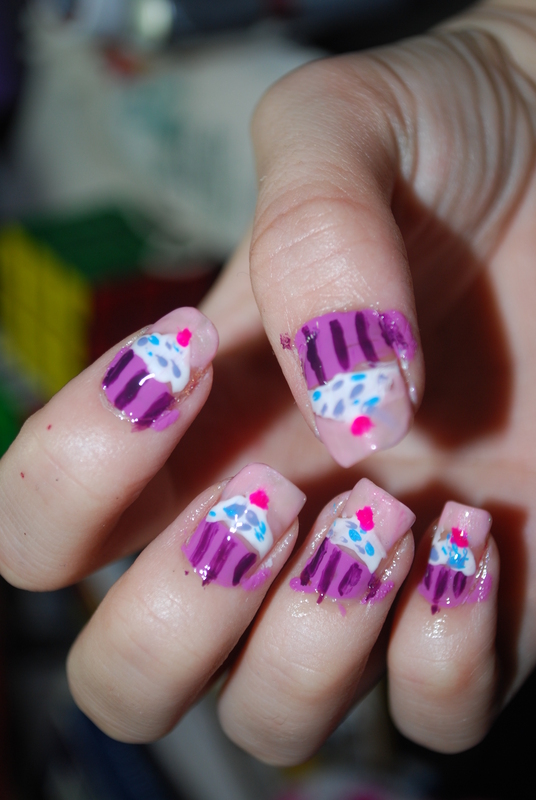 But my friend Miranda wanted me to do cupcake nails. So here they are. This is before i removed excess polish from my fingers. I decided to show both mmy left and right hand. 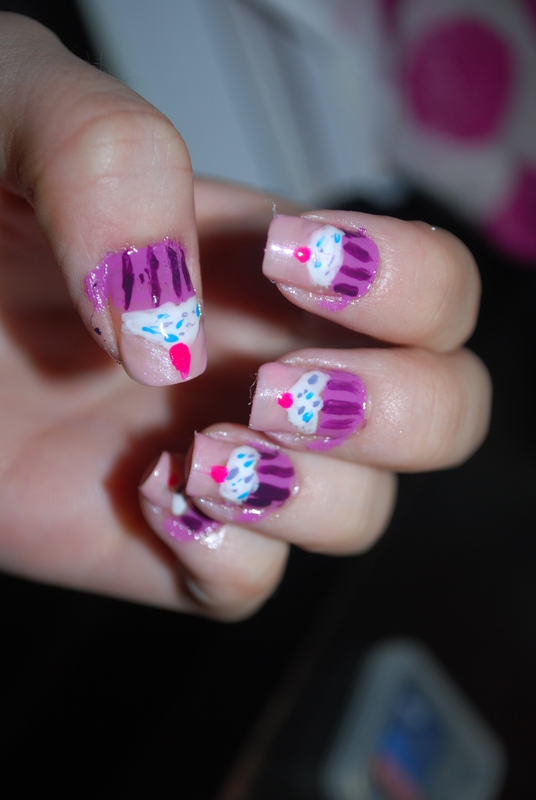 Usually I fail on my right hand, but I’m pretty hapy with these. The basecoat is from O.P.I and then I used first O.P.I Top coat then Seche Vite Fast drying Top Coat. I usually don’t do nail art on myself. So we’ll see how long this gets to stay on. 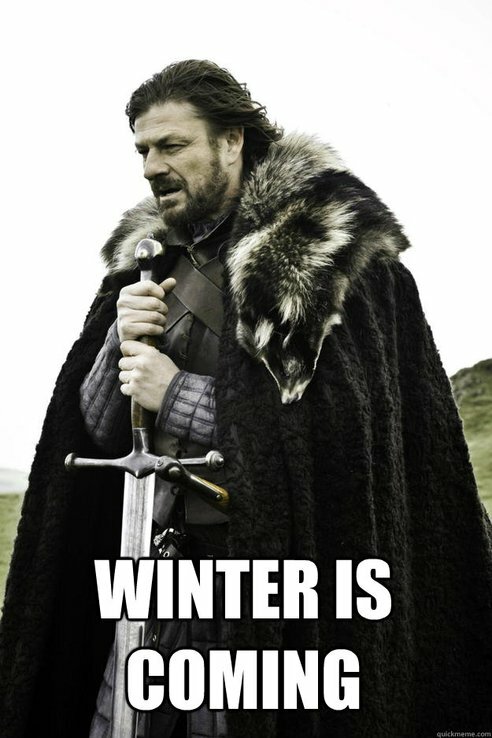 I’m continuing my Winter is coming Series with a hand guide. So here are a few tips on how to take best care of your hands and nails, aswell as some product tips. Just like the lip post I’ll start with care and then products. But I’ll put them in the same post this time. Your hands are really exposed to weather, and with smartphones the gloves you use during cold months are taken of all to often because of the touchscreens. So it’s important to take care of your hands. It’s important to take care of the entire body, but hey, this is a hand post. The biggest problem during winter is that your hands get dry. some people get so dry that they even get cracked skin and skin that flakes off. So it’s important to keep your hands moisturized. I usually have two moisturizers, one thicker that I use in the evening and one “normal” if I need more during the days. But don’t overdo it. Don’t moisturize after every wash. Moisturize when you feel that it’s needed. If you over moisturize the skin on yor hands gets used to it and might get even drier. Soap is drying for your hand, so invest in a hand wash thats soap free and caring/moisturizing. Your nails also need moisture, a good citicle oil or cream can take care of that. When your outside. Make sure to wear gloves to protect from the cold and the wind. The nighhours are perfect for extra moisturizing. Get a thicker moisturizer, coat your hands with it and put on a pair of thin cotton gloves to lock the moisturizer onto your hands instead of it going all over your sheets. if you want you can also use plastic gloves or bags. Feels really nice on the skin. A little goes a really long way. The first time you open the tube the pressure can push out more product than needed. The tube can get soggy if you’re not careful. This one is for Mature skin and can helpagainst color-changes in the skin. It smells like roses but the scent is pretty strong. I dont mind but it’s worth mentioning. Can smell a bit to strong. can massage this on your cuticles to. I don’t know if this is just me, but I feel this one is oilier than the rest so it feels wetter on the hands. This one is for dry skin and it’s more moisturizing that the other two. The scent however is not nice, I can’t really eplain it, I just don’t like it. Because of that I rarely use this one. 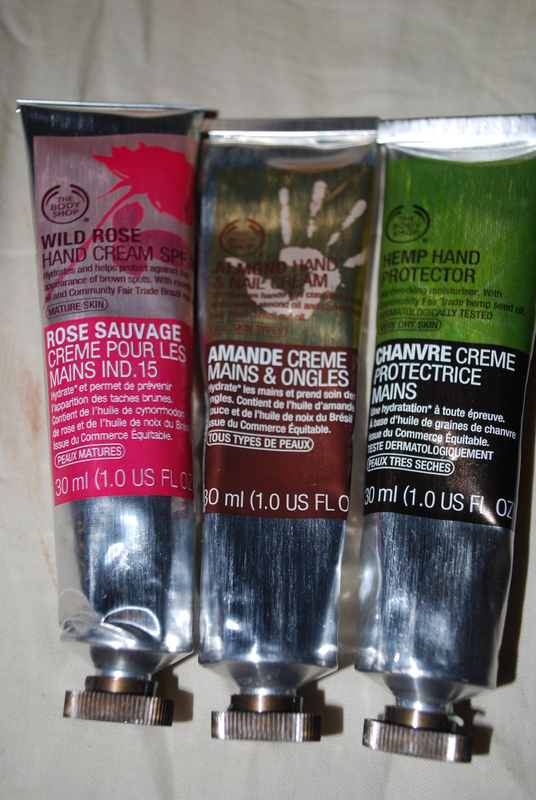 These are cheaper than The Body Shop Creams but works really good to. The scent is easiest described as handcream and is pretty discreet. I don’t usually like depends products, but I got a sample of the daycream and found it nice, so when I could buy the daycream and get the nightcream for free, I did. The Packaging. These kind of tubes are nice but these get really suggy with product. They all come in tubs. I think the packaging is nice and they are easy to handle. 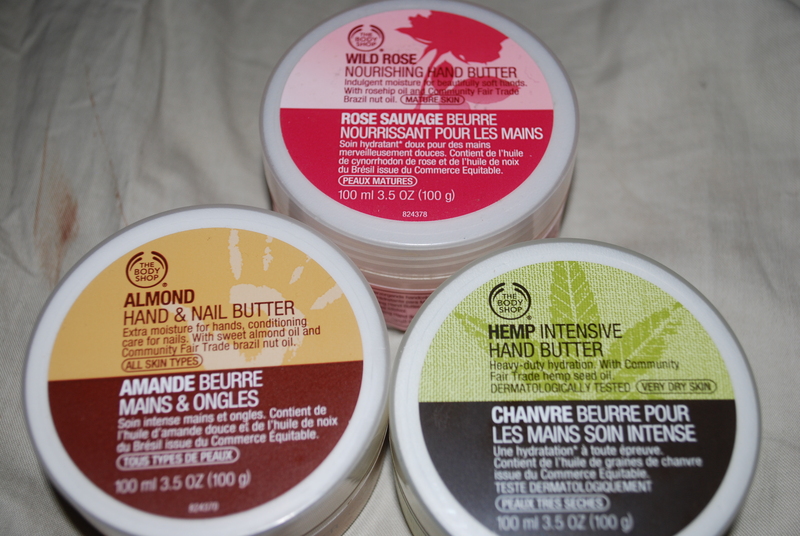 These are more moisturizing than the Hand Creams so I usually use these when I’m in need of more moisture, and i use one of these at night. Wich one depends on what I feel like and how my hands feel. The Almond one is always a part of my manicure routine though. These linger on the skin for a while so they are not suitable if your in a hurry. This one as well as the cream is for Mature skin and can help against color-changes in the skin. It smells like the hand cream, maybe slightly stronger. This one is for all skin types. 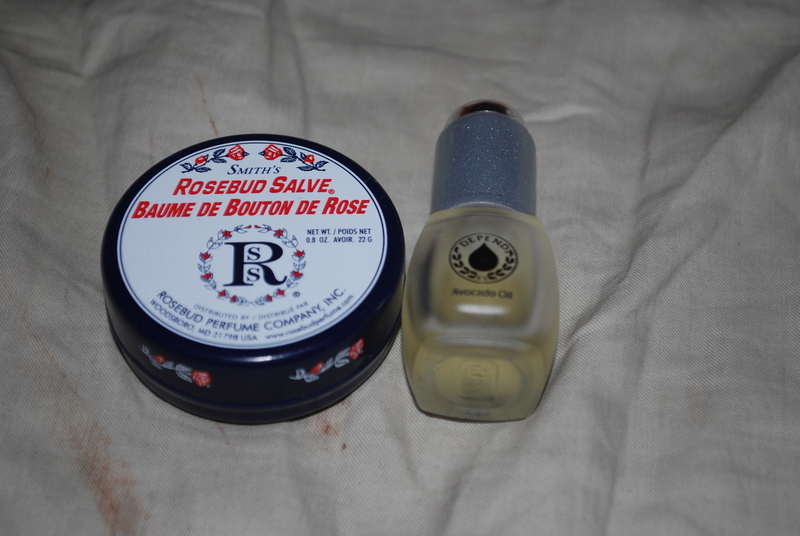 It smells like the Cream and also treats the citicles and nails as well as the hands. As well as the cream it’s for dry skin and is more moisturizing than the others. But it still has that same smell. I usually use this one as a night treatment once a week. 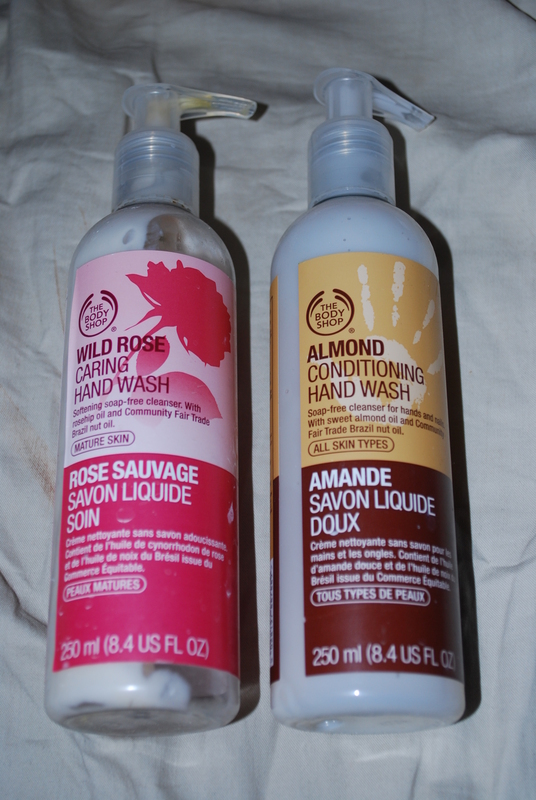 Not much to say about these individually, They smell like the other products from the same range, slightly weaker rose scent. These work really good, they lather nicely and feel caring. I love the twist packaging though, you don’t have to pump out products to close the pumps, you just twist. And Lastly products for the nails. I normally use this as a lip balm, but I tried it on my cuticles and its nice. i only use ut as a touch up if I’m in a hurry though. If massaged in it’s not to greasy. The tub can be pretty hard to open, espescially with cold hands, and it can get really disgusting. Again a Depend product I like. But I’m still looking for other Cuticle Oils. This comes in a small glas bottle with a dropper in it for easy application. I try using this daily, but normally I only use it one to three times a week. I don’t take the time to massage this in every day since I prefer to massage for a minute on each finger and then massage a cream for a minute on each finger so the products sinks in well.. Sure it’s a total of around 25 minutes each day. But I have a hard time taking the time for it. But massaging a nail oil on is a great way to care for your nail since it also makes the growing nail stronger. It takes a little while to absorb, but if you massage every finger with the oil and then a cream for a minute each you can just wipe the residue off. Can rub of on everything if you do something while your nails are greasy.